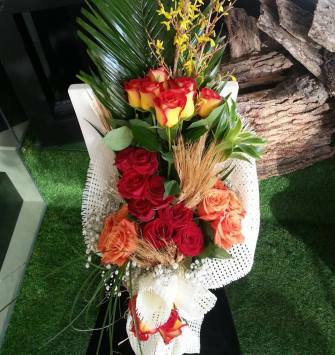 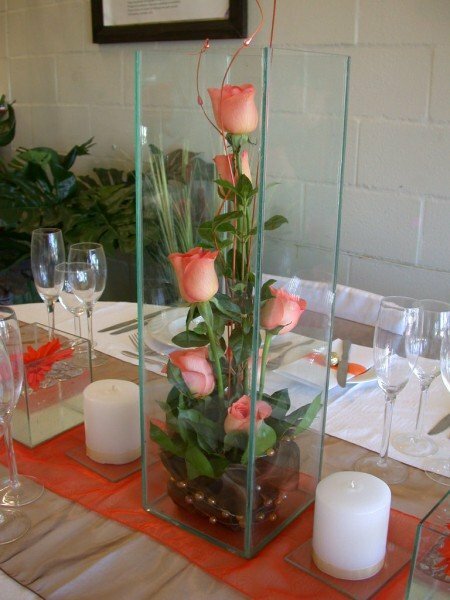 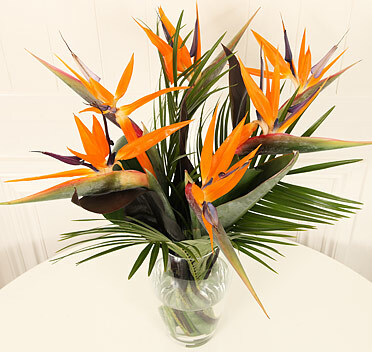 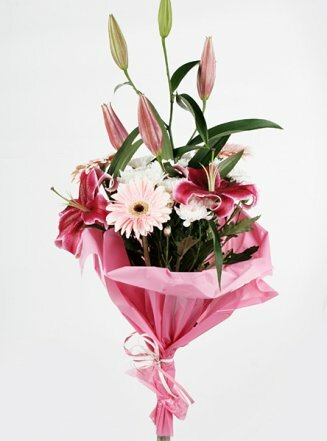 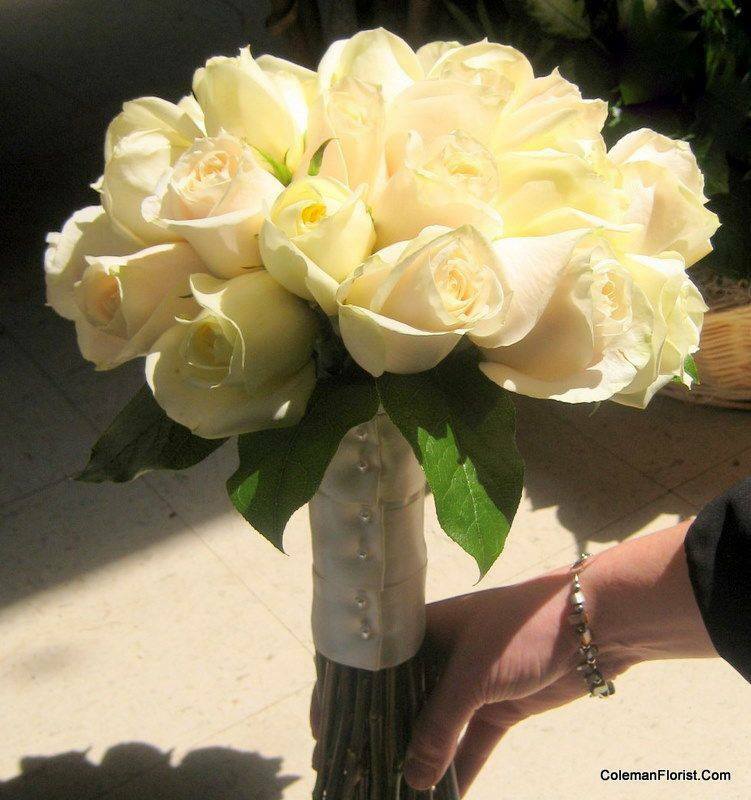 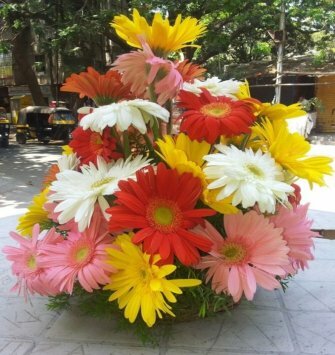 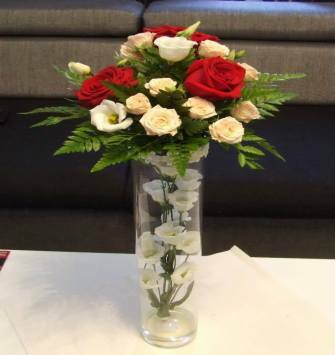 Flowers are more appreciated and remembered when they can be used on a regular basis or can serve some special purpose. 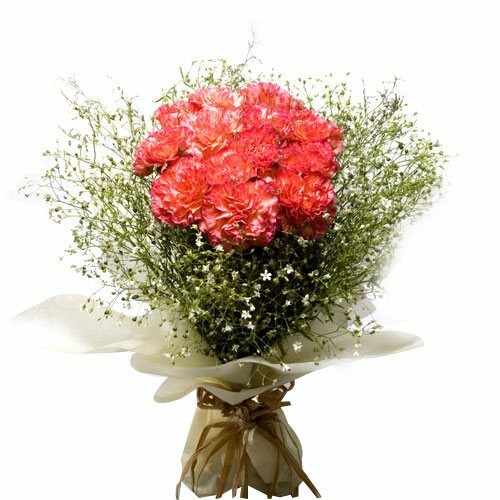 Keeping this point in mind, you can go for flowers or flower hampers if and when you are confused about what to gift father. 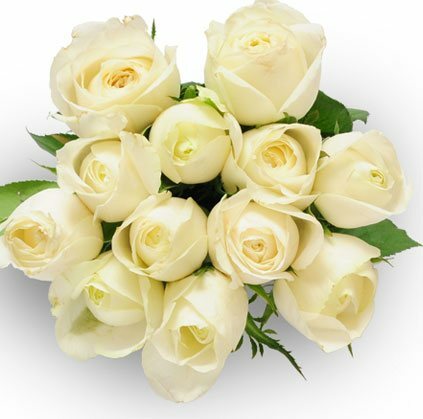 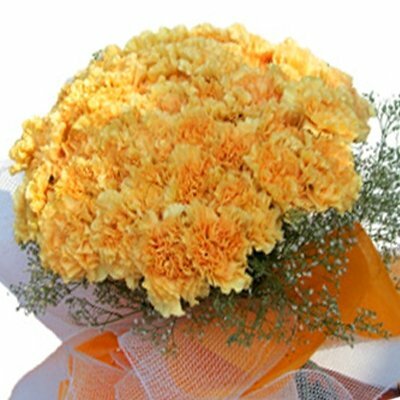 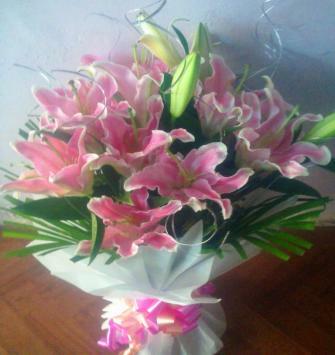 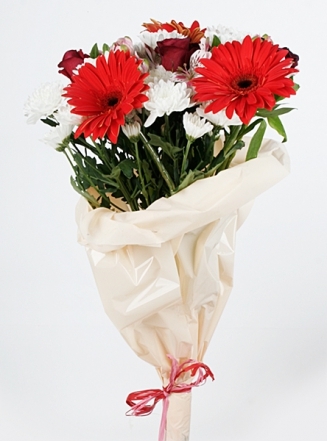 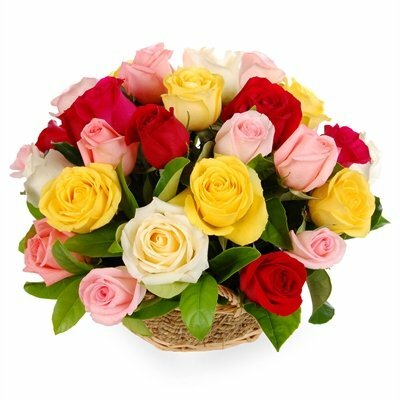 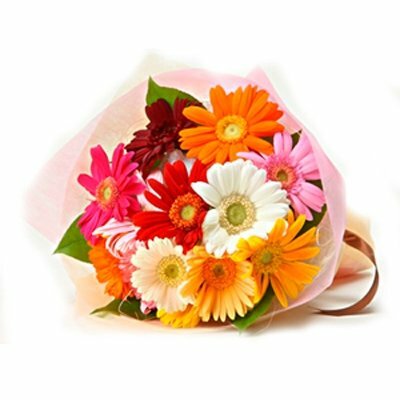 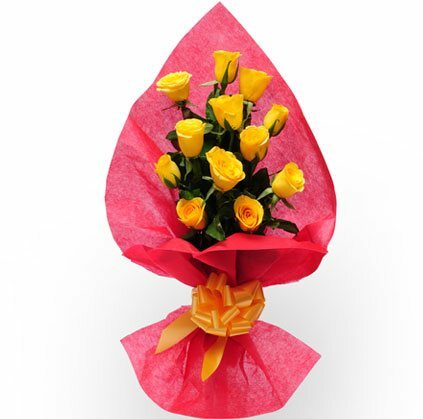 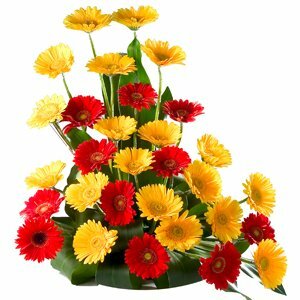 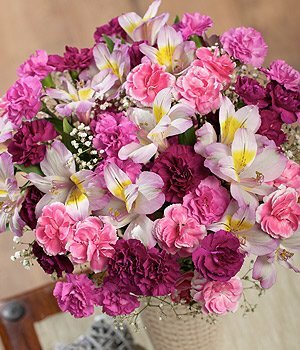 It can be your father, your grandfather or your father-in-law – these flowers will not disappoint anyone and in fact will be highly appreciated among all other father's day gifts.